Sweating it out in the gym or rinsing off after a tough session, the Kogan SP-1 Waterproof Sports Earphones are IPX7-rated sweat and waterproof to keep you supplied with tunes every step of the way. 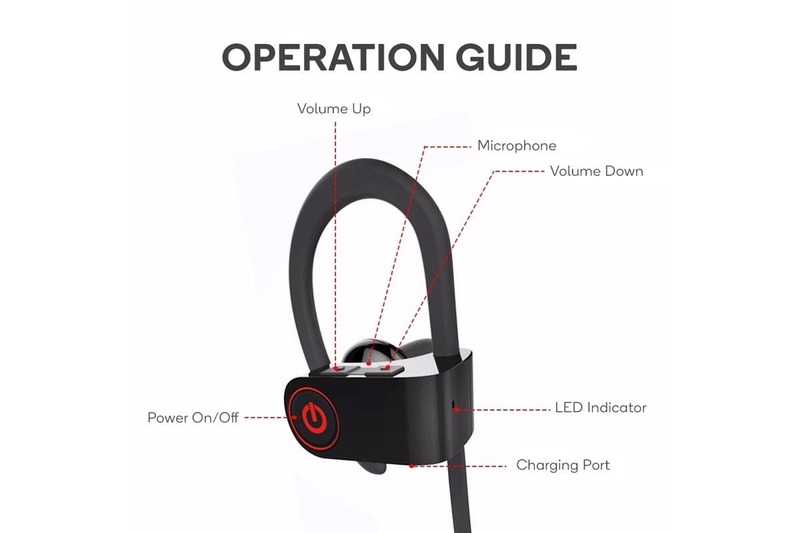 The Kogan SP-1 Waterproof Sports Earphones keep you moving with powerful tunes and contoured earbuds that stay secure and comfortable. 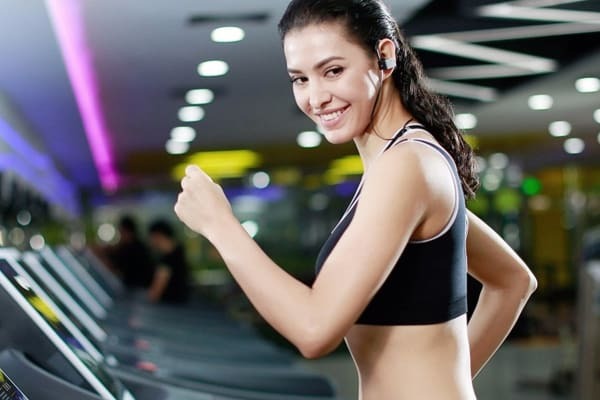 When your workout takes you outside, these sports earphones will survive the elements easily with an IPX7-rated sweat and waterproof design, so you can get caught in the rain or jump in the shower without damaging your headphones. 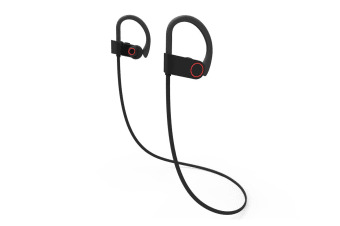 With up to eight hours of battery life, the Kogan SP-1 Waterproof Sports Earphones are made to withstand multiple workouts so you can just focus on the authentic, clear sound. And for when you need to change tracks, turn up the volume or answer calls, just use the onboard controls. 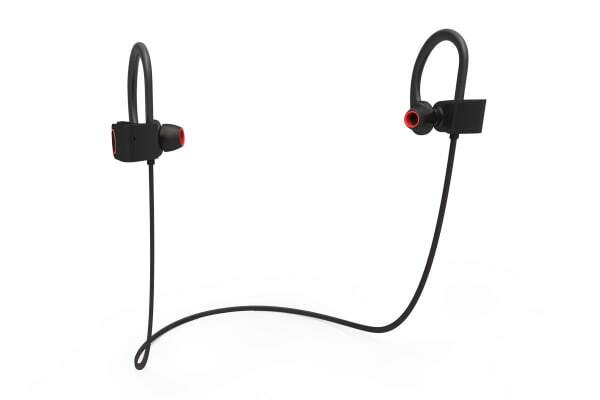 *The Kogan SP-1 Waterproof Sports Earphones are not recommended for extended use underwater. **Battery life is dependant on use.